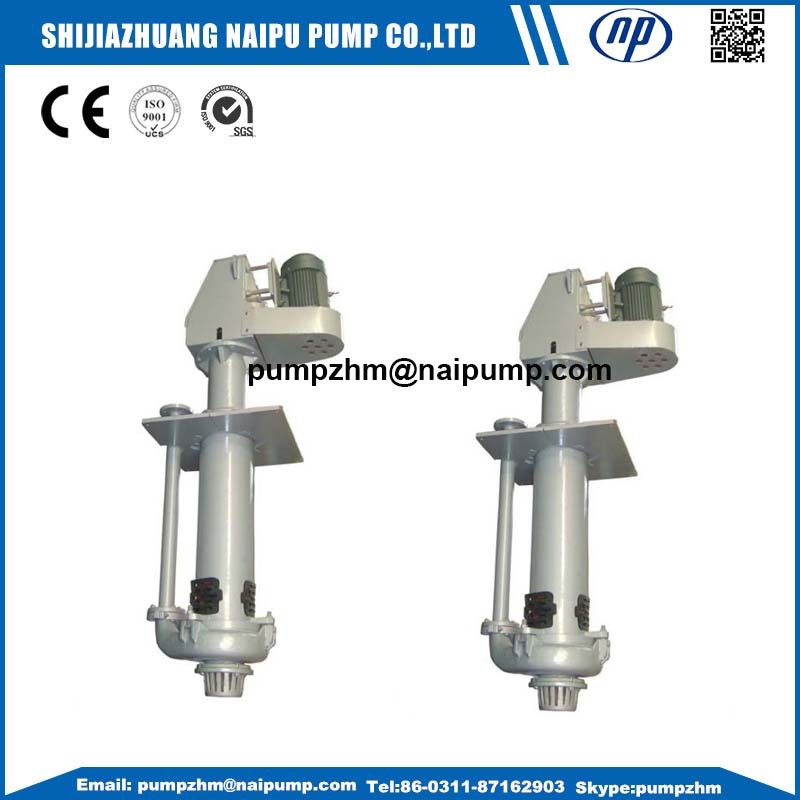 Vertical sump slurry pumps is one type of Vertical Slurry Pumps used in many types of applications. Vertical Non-Clogging Solid Slurry pump are available in sizes ranging from 40mm to 250mm discharge and are capable of flow rates from 5 to 350 litres per second (79-5540 USGPM) at heads of up to 40 metres (130ft). 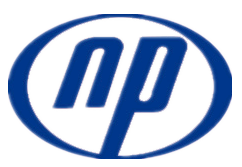 The heavy duty design of the MSP pumps allows the passage of large particles with a diameter of up to 50mm. 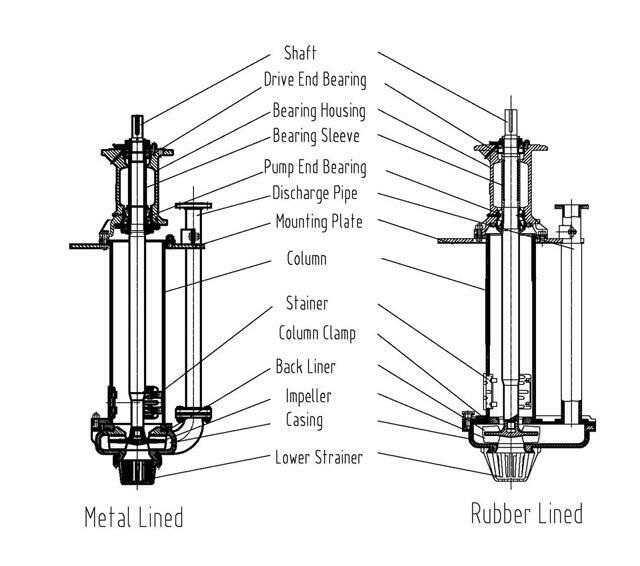 Vertical Non-Clogging Solid Slurry pump will continue to operate even when the top inlet is not submerged, allowing the liquid level to to be lowered to the bottom of the sump or pit. Suction extension pipes of up to 2metres in length can be added to the bottom inlet of the pump to extend the pumping depth. 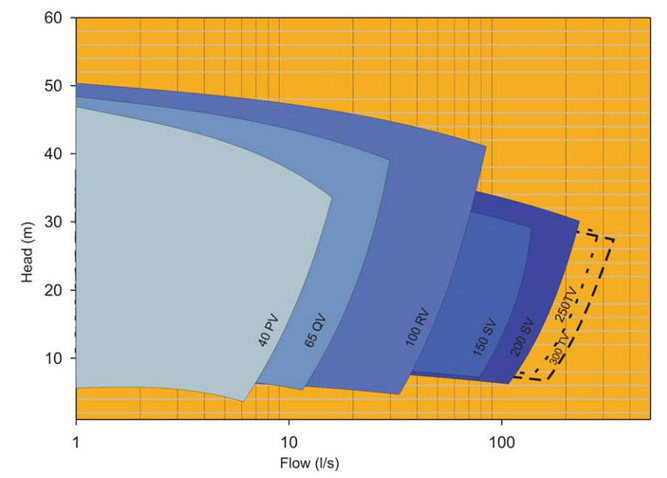 Construction drawing of Vertical Non-Clogging Solid Slurry pump,vertical slurry pump,vertical sump pump,sump pump, semi Submersible Slurry Pump, 65QV-SP Vertical slurry pump,100rv-sp vertical slurry pump,150sv-sp vertical slurry pump,etc. 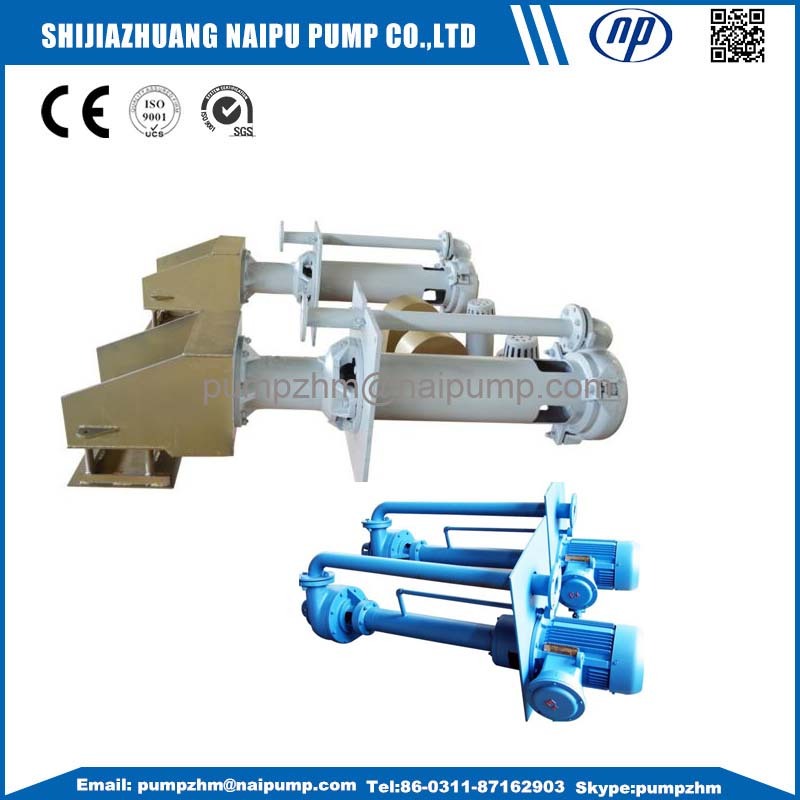 Select chart of vertical long shaft slurry pump,vertical slurry pump,vertical sump pump, 65qv-sp vertical slurry pump,100rv-sp vertical slurry pump,150sv-vertical slurry pump,etc. 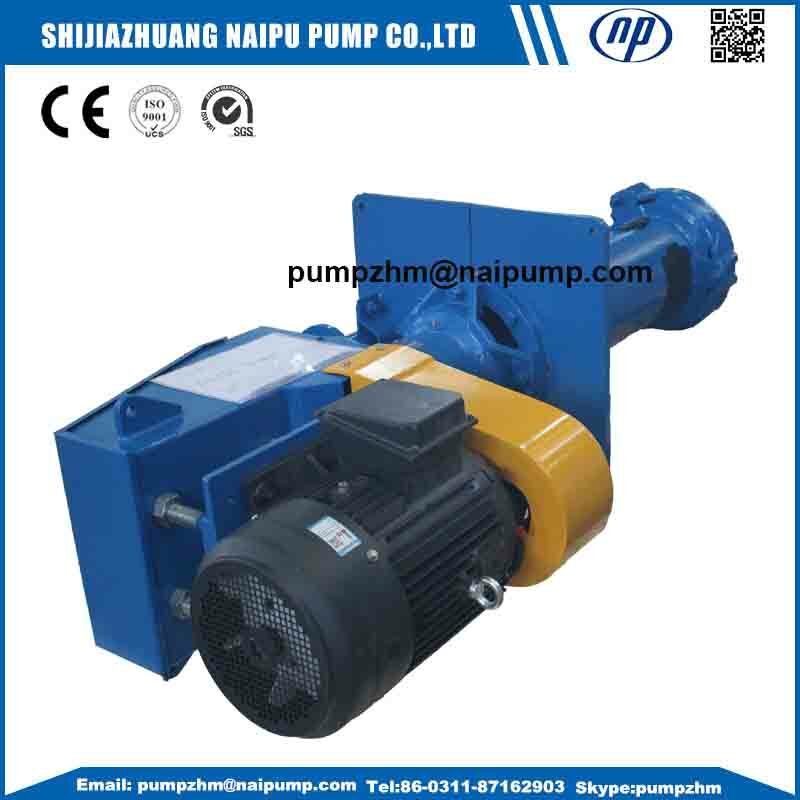 vertical slurry pump,vertical sump pump,slurry pump,horizontal slurry pump, vertical shaft pump, semi submersible slurry pump, slurry pump made in China,etc. 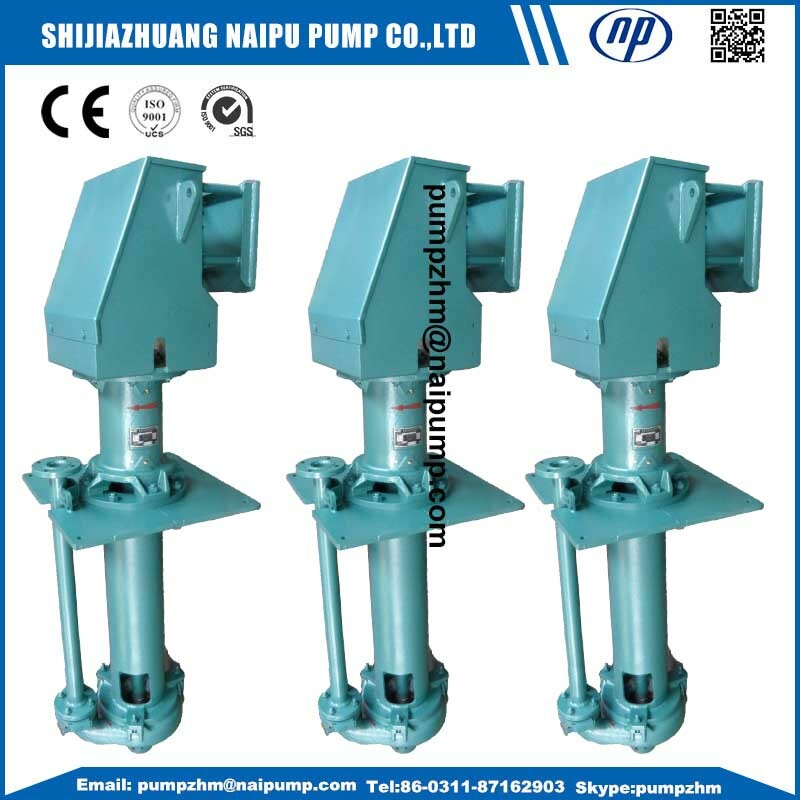 Looking for ideal Vertical Non-Clogging Solid Slurry Pump Manufacturer & supplier ? We have a wide selection at great prices to help you get creative. 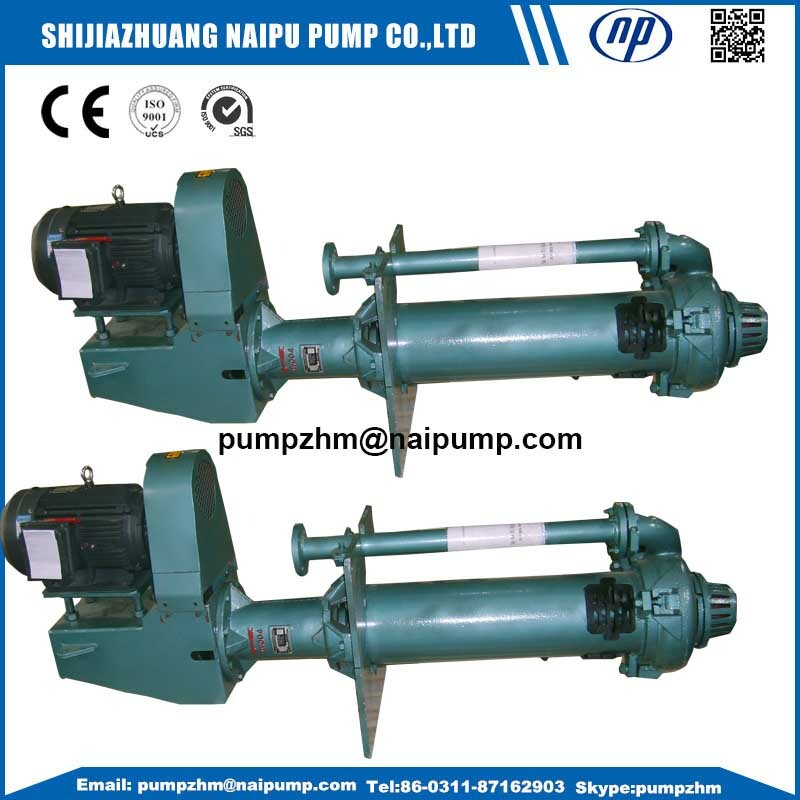 All the Vertical Long Shaft Slurry Pump are quality guaranteed. 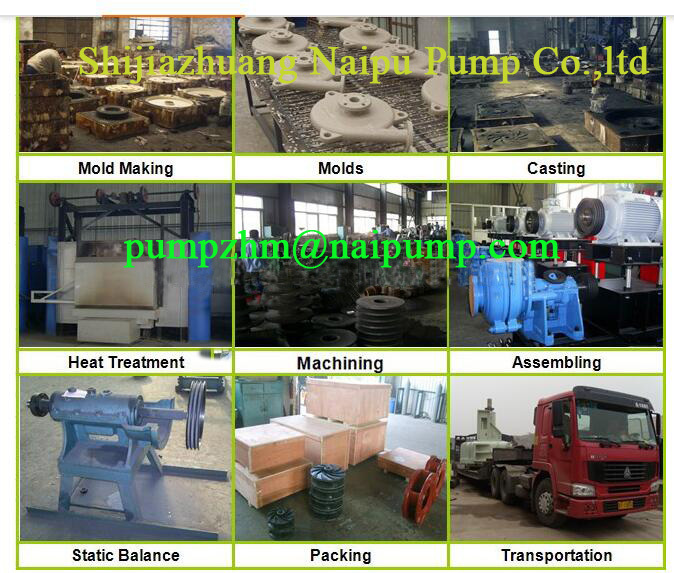 We are China Origin Factory of Vertical Slurry Pump. If you have any question, please feel free to contact us.